The second Sunday in May is the time each year to say a big thank you to mothers. This year, we are once again hosting our Mother’s Day Brunch in the Lobby Lounge from 11:00AM to 3:00 PM. Eggs Benedict, pancakes, tortillas, carpaccio and braised Iberico cheeks are only some of the dishes you will be feasting on. Fish lovers are treated to plaice and trout. While our little guests are being entertained, the grownups can treat themselves with a glass of Champagne. For reservations or more information, please contact us on +41 43 883 1042 or at stephanie.winterholler@hyatt.com@hyatt.com. The month of June is characterized by freshness and seasonal treats from the region, offering us an abundant selection of herbs, salads and vegetables. Our traditional Whitsun Brunch includes pigeon delicacies or Whitsun ox with the classic accompaniments. If the weather is on our side, you can sample the first Swiss asparagus of the year. Traditional Whitsun doughnuts and other specialties are on offer from our own patisserie. Let us pamper you with our culinary selection. 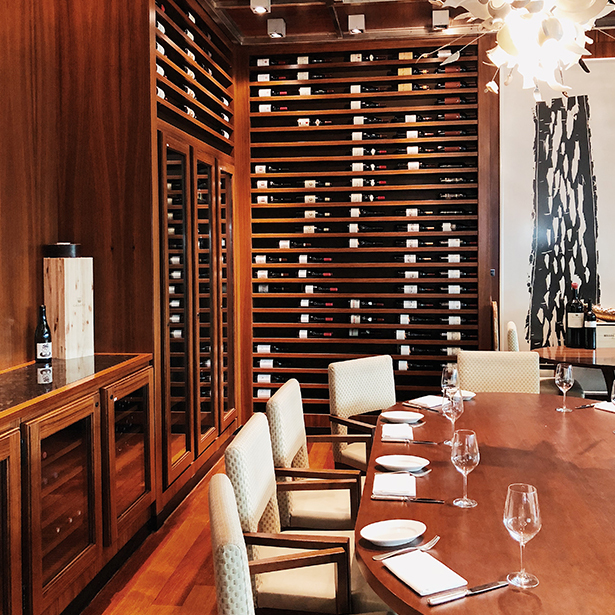 Park Hyatt Zurich’s Executive Chef Frank Widmer, along with “The Kilted Chef” Alain Bossé, will prepare mouthwatering seafood and Canadian specialties from 19 to 29 June 2019. 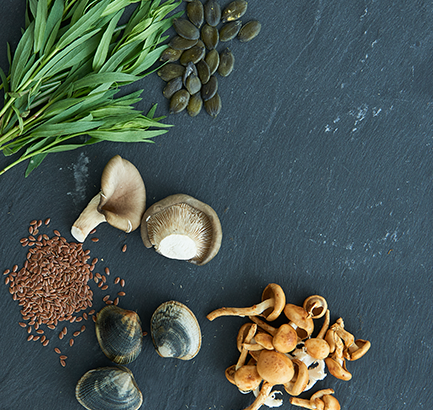 We are creating a unique culinary experience with selected fresh ingredients. Parkhuus brings gourmets and professionals together for one evening under the theme “Masters of Food and Wine”. A unique atmosphere, good conversation and the company of Gianni Vergani and Executive Chef Frank Widmer are the ingredients for this unforgettable evening. The four-course menu is based on characteristic flavors , simplicity and quality. Let our chef guide you through the evening. 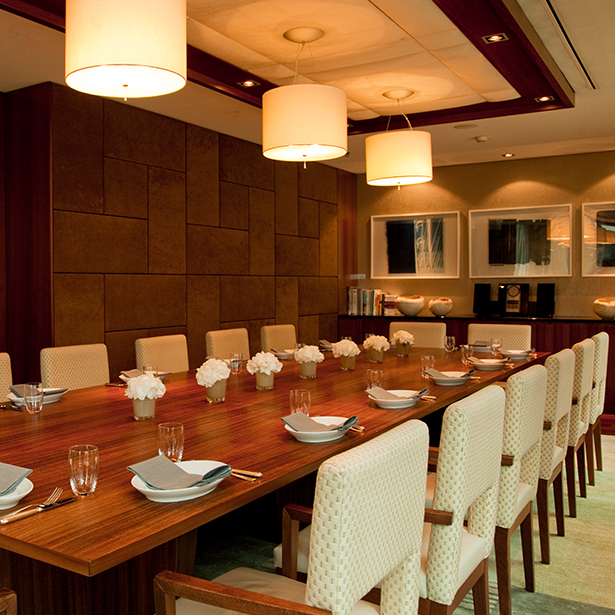 The private dining room offers seating for up to 16 people. For closed-off events in a unique setting. Discover our philosophy through our seasonal offers.